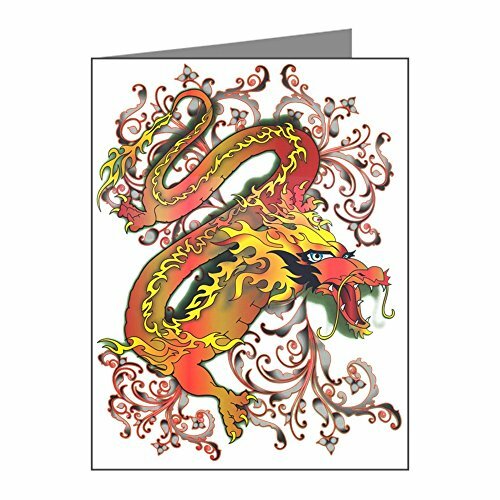 Product Number: 0001-1494739155 Greeting cards are for more than holidays; they are a great way to express yourself and to keep in touch with friends and family. A personal note on a beautiful card will make a lasting impression and a touching keepsake. * High quality, chlorine and acid free matte paper consisting of 30% post consumer waste and 50% total recycled fiber * Envelope included * Measures 7.8" x 11"